This site is dedicated to one thing, Gopher football uniforms. 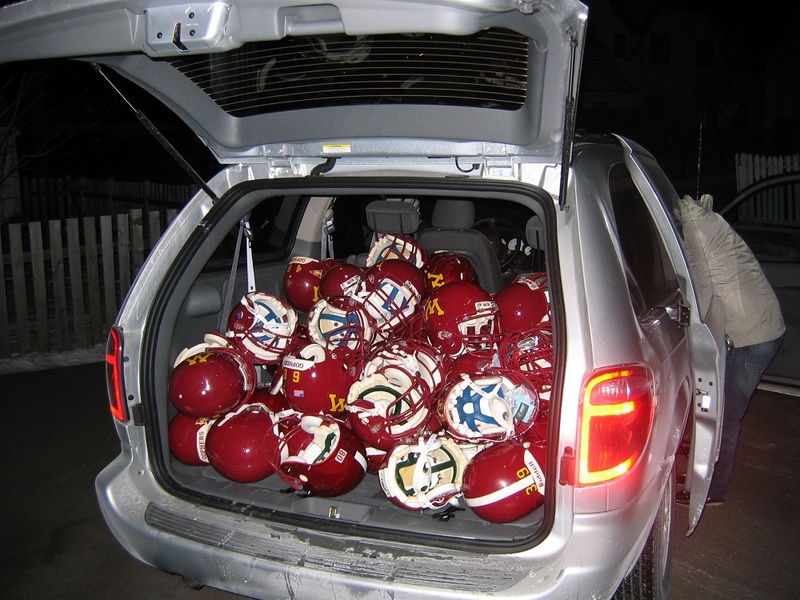 We are the foremost collectors of Gopher football game used memorabilia in the nation. If you're interested in game used Minnesota Gopher football jerseys and helmets, you've just found nirvana. Please browse our pages and check our blog frequently as we constantly add to our collection and update information on our site. If you have any game used Gopher gear or former Gophers pro memorabilia, we're interested! Please contact us on our contact page. Thanks for checking out our small piece of our maroon & gold heritage, and a HUGE thank you to all the former Gopher ballers who've helped us make this site possible! Ski-U-Mah!